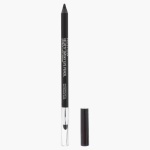 Achieve a dramatic look with this waterproof eye pencil. 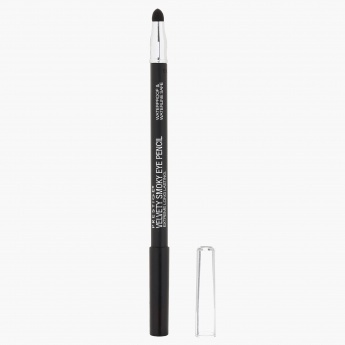 It comes with a smudger for that flawless smokey effect. Safe for using on the waterline, it stays on all day.